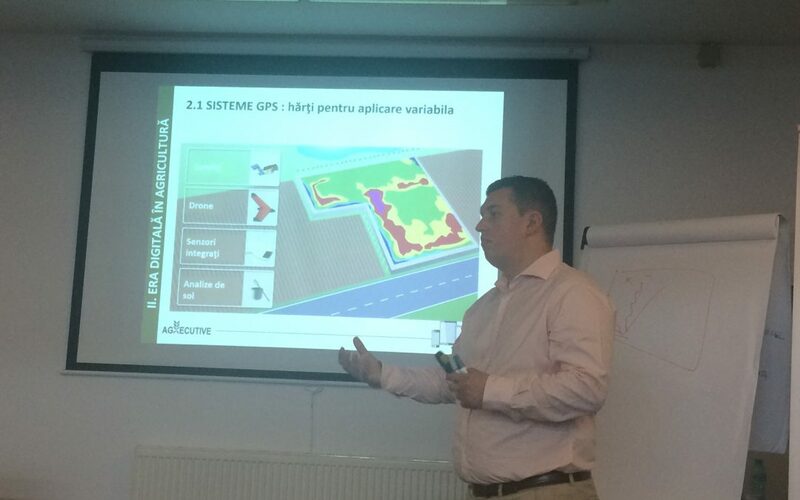 Bucharest, 15-17th of June 2017: We have finished with success the 6th and last module of the 1st promotion of the continuous professional training for agri-food sector “Black Sea Agribusiness Executive Program” (BSAEP), an exclusive partnership between the agricultural engineer school, ISA Lille, and AGXECUTIVE. The module has been dedicated to the management of the agricultural risks with focus on cereals trading (1 day), to the digital agriculture “v4” (1 day) and, last but not least, to the realization of a “one page” executive memoir in which the trainees have highlighted to their management concrete suggestions of improvement following their participation in the BSAEP (1 day). On July 12th, we will hold the graduation event, where we will deliver to the trainees the certificates released by ISA Lille and recognized by the Education ministry of France. And, of course, stay tuned for the 2nd promotion during the coming Autumn! We wish you good Summer holidays and see you in big numbers at our future courses!